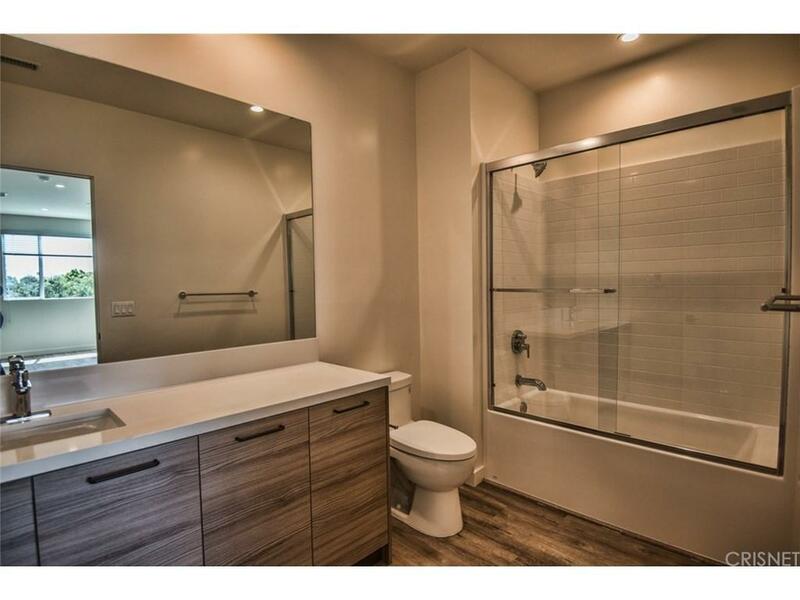 Park Village luxury apartment 1 bedroom and 1.5 bathroom plus den/studio unit has a spacious open floor plan and ultra durable wood style laminate flooring throughout. 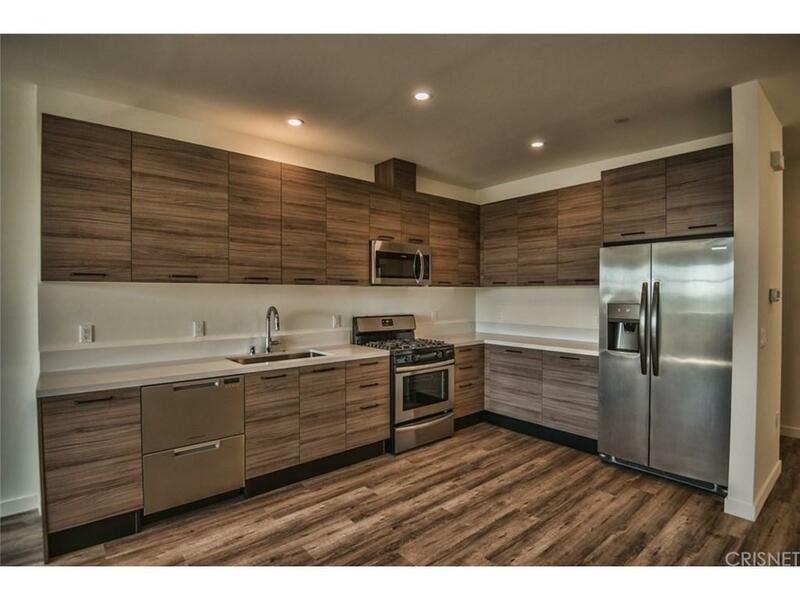 The kitchen is equipped with top of the line appliances including Frigidare brand stainless steel French door refrigerator with ice maker and water purifier, stainless steel range, dishwasher and sink and finished with gleaming white quarts countertops and Italian made cabinets. Master suite has a walk-in closet and spacious ensuite bathroom. The additional den space makes this unit ideal for a work/live option. Other features include in-home washer and dryer and security alarm system in every unit. Community amenities offer a professionally equipped fitness center and electric vehicle parking spaces. Conveniently located close to Valley Village Park, bike paths, Valley College, post office, restaurants, cafes and markets, you are sure to feel at home in your brand new apartment home! 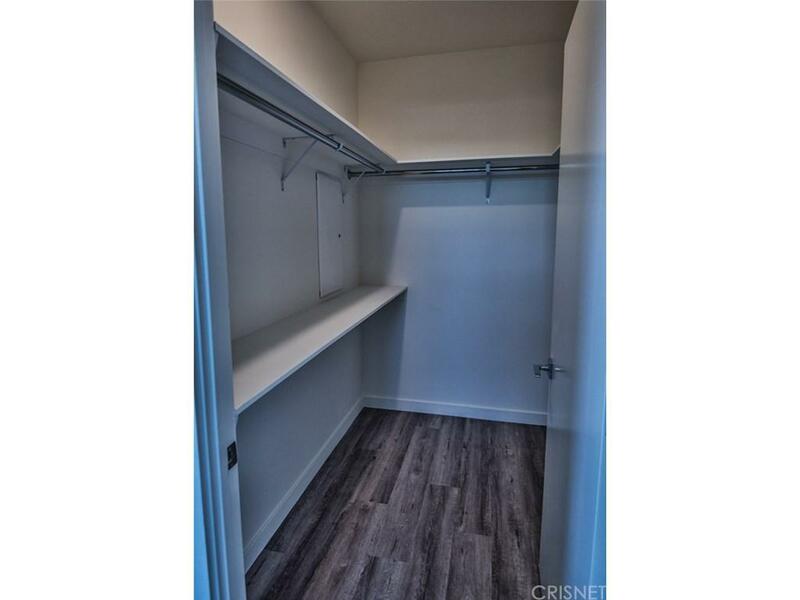 Be one of first to move into one of 42 brand new units conveniently located in Valley Village just south of Chandler Blvd., west of Lauren Cyn. and close to the Metro Orange express line and 170, 134 and 5 freeways. 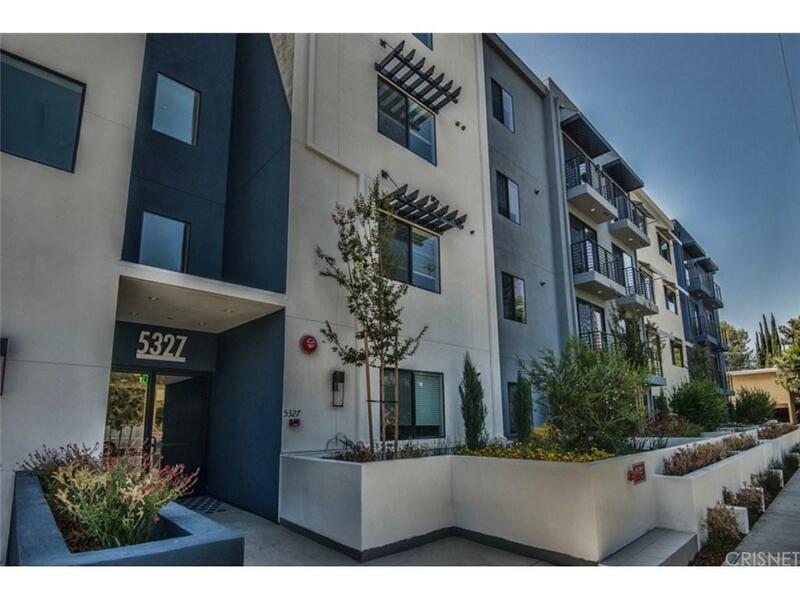 Sold by Jessica Hart Itzhaki BRE#01768970 of Rodeo Realty. Listing provided courtesy of Jessica Hart Itzhaki DRE#01768970 of Rodeo Realty and Cheryl Acrey CA DRE# 01906423 of .